In a sensational revelation by a former Chinese medical surgeon Dr. Enver Tohti to Epoch Times, it has now come to light that Uyghurs detained in secretive “political re-education” camps in China’s northwestern Xinjiang region may be having their organs harvested for profit by the Chinese Communist Party (CCP). He disclosed that almost 23 years ago he was ordered by his chief surgeon to remove the liver and kidneys of a live prisoner in Urumchi, Xinjiang stating that the operation would fulfill his duty to eliminate the enemy of the state. Dr. Tohiti strongly believes that this practice of organ harvesting is now rampant in the Uyghur re-education camps. 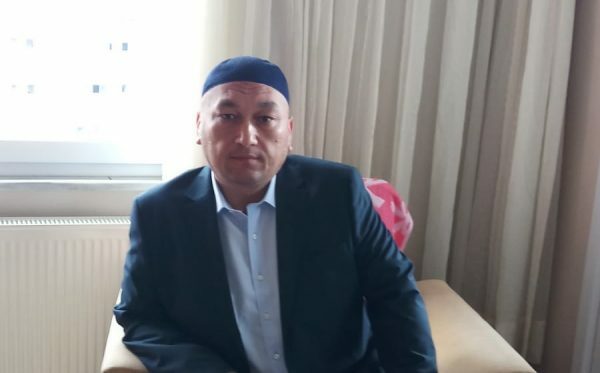 Xinjiang-born Omir Bekli, 42, a Kazakhstan national since 2006, was taken to a hospital for a rigorous health check-up before being detained in a prison and then a “re-education” camp in Karamay for six months in March last year. “I was taken to a hospital and checked there for three hours they checked my DNA, blood, lungs, heart, kidney … everything, even my eyes. I was so scared because everyone in Xinjiang knows the Chinese government is heavily involved in organ harvesting – it’s an open secret. “I was so scared they would kill me instantly to take my organs because it was such a detailed and sudden checkup that was my biggest fear at the time,” Bekli told The Epoch Times in a phone interview from Istanbul. Despite his fears, Bekli believes it is more likely that those without family members abroad will have their organs harvested. Perhaps the Chinese are afraid that if they take the organs of those with relatives outside of China, their secret might be exposed to the world,” he said. 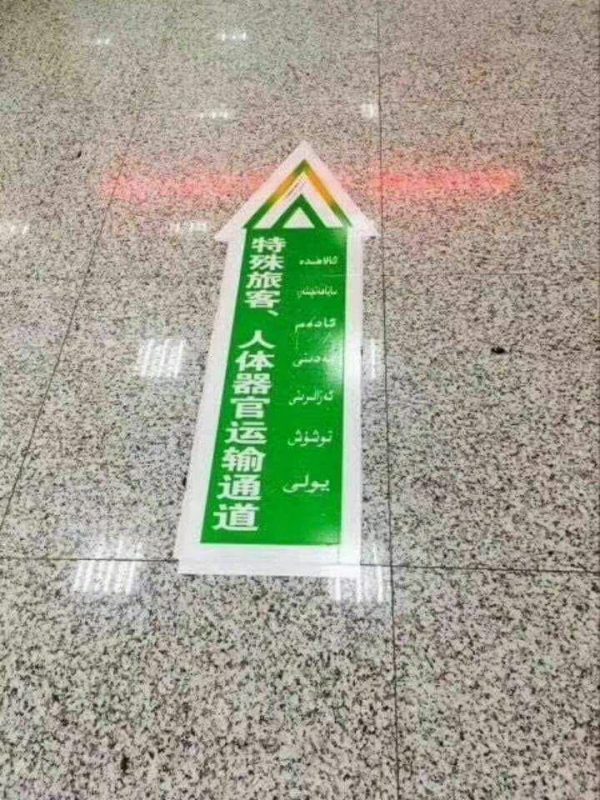 From September 2016, Chinese officials in Xinjiang ran a campaign named the “General People’s Health Examination Project” or the “Physicals for All Project” offering free mandatory health checks for local residents aged between 12 and 65. Patients were forced to undergo examinations of the “heart, DNA, urine, and blood sugar using electrocardiograms, x-rays, and ultrasounds,”Radio Free Asia (RFA) reported. “I suspect they were doing a tissue match—building an organ database. Nobody was spared, it was compulsory,” Tohti said. Similar health checks were performed on 90 percent of the population in Tibet in 2017, China’s state media Xinhua reported. Another Kazakhstan national aged 54 who was released in September from a camp in Urumqi after being detained for 15 months told The Epoch Times from Istanbul that the CCP is dividing inmates in the facilities into two groups; those with and those without family members abroad. CCP officials are doing thViewpointis so they can escalate their organ harvesting business, so they will kill those with nobody outside the country, with nobody questioning or asking about them. She said detainees without family members overseas are given uniforms “numbered on the backs” and are sent to the hospital for medical check-ups. A 2018 report by the New York-based China Organ Transplant Research Center (COTRC) found that “the number of voluntary donations is far from sufficient to supply the volume of on-demand transplants currently being performed.” Despite the gap between organ donations and transplants, China continues to deny claims that it is using its non-executed prisoner population for organ transplants. In addition to the sheer volume of transplants, COTRC reported that hospital forms from 2006 for a liver transplant at Shanghai Changzheng Hospital stated average waiting times of one week, with the shortest being four hours. “This is China’s darkest secret right now. 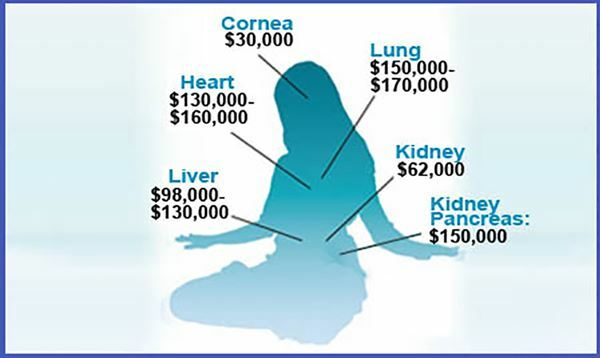 How can they deliver organs in four hours? The only logical explanation is that they have plenty in stock,” Tohti said. So where are these bodies? If they’re not returned to the people if they’re not buried, where are they going? Probably CCP is burning the bodies in crematoria to deny Islamic death rituals to those who happen to die in custody. China has one of the largest organ transplant programs in the world. As a matter of culture and custom, however, China has extremely low rates of voluntary organ donation, therefore, most organs used in transplants are sourced from prisoners. The Chinese government approved a regulation in 1984 to allow the removal of organs from executed criminals, and in December 2005, China’s Deputy Health Minister Huang Jiefu acknowledged that up to 95% of transplant organs came from executed prisoners. Despite the absence of an organized system of organ donation or allocation, wait times for obtaining vital organs in China are among the shortest in the world often just weeks for organs such as kidneys, livers, and hearts. This has made it a destination for international transplant tourism and a major venue for tests of a pharmaceutical anti-rejection drug. History is repeating itself in China. What happened to Falun Gong practitioners is now being faced by the Uyghurs. They are been exposed to a wide range of torture methods, including brainwashing, forced labor, racial discrimination, sleep deprivation, sexual violence, psychiatric and other medical experimentation, and most alarming of all forced organ harvesting. Nobody should be locked up for their peaceful religious beliefs. What is surprising is that Muslim countries, usually so vocal on issues of the rights of their co-religionists, are unwilling to criticise China for this barbaric act. Why is Pakistan not quashing its beloved all weather friends un-holy practices? Why the leadership of Pakistan both military and political supporting an un-Islamic country? Are they blinded to what’s happening to Muslims in China or are they sold out? Given China’s growing international influence and economic ties with West Asia, there has been a little outcry about this war on Islam. Especially from “all weather” ally Pakistan, which lambastes India over Jammu & Kashmir, the silence on Xinjiang is deafening. Therefore, it is necessary to uncover and ascertain any possible connect between forced disappearances of Balochs in Pakistan with this barbaric activity of ethnic cleansing of Uyghurs in China. PAKISTAN’S FIRST LINE OF DEFENCE: THE MEDIA?! Is China and CPEC pushing Pakistan to economic ruin?